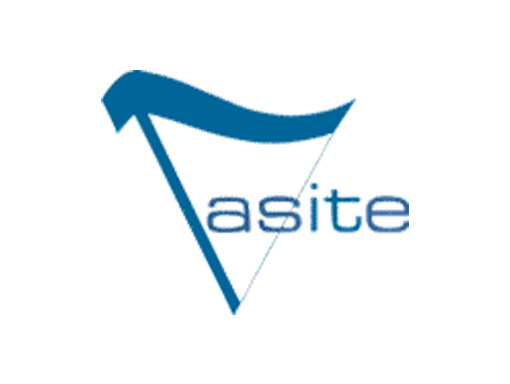 TASITE is a professional association for teachers and allied professionals using computers in education. Membership ranges in disciplines across the curriculum, from early childhood to the tertiary sector, and includes librarians, technical and other support personnel. TASITEs objectives are to promote knowledge of the applications of information technology in teaching and learning and to play a role in teachers’ professional development. TASITE organises workshop, talks by guest speakers and site visits to educational and support establishments. They promote professional communication through an online discussion list, a contact database of interested members’ skills and membership of state, national and international associations. TASITE was established in 1991 from the amalgamation of long standing regional groups. The association was set up as a Special Interest Group (SIG) of the Australian Computer Society (ACS), the umbrella body for state groups and national representative at international forums.